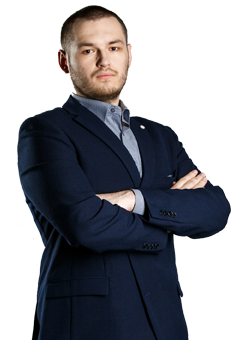 Dmitriy Protasov made his debut on pro-scene as an analyst and soon become one of the most valuable people in the region. In 2017 his hard work brought him and Gambit to World Championships, then the sides parted ways. With international experience Invi came back to "sharks" to become the main coach.